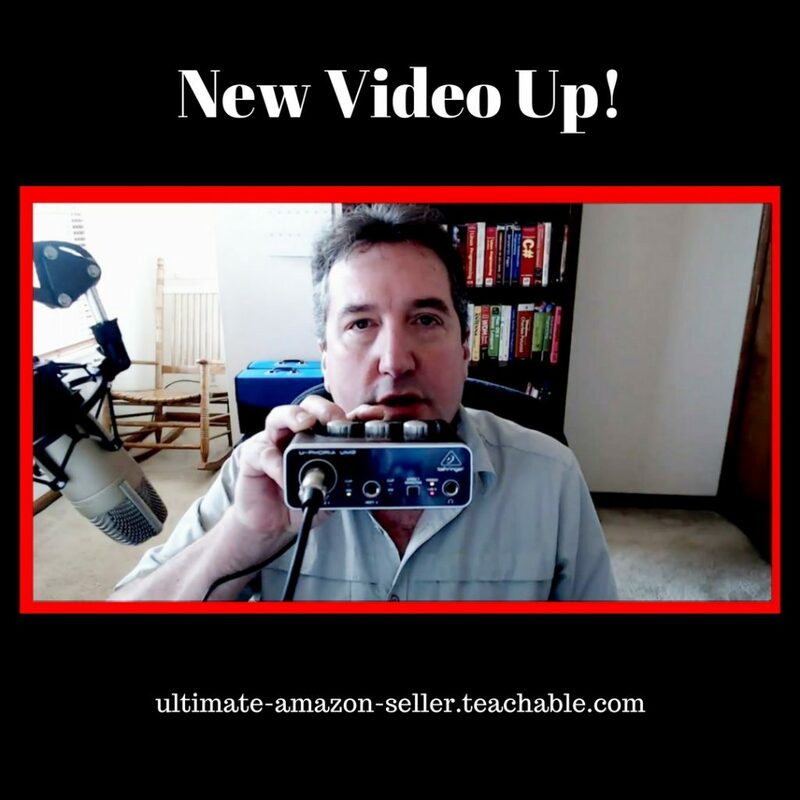 This is a short video about some new audio equipment that I am using for my YouTube channel. I am using a Behringer C-1 Condensor Microphone on a boom arm mount. The Behringer C-1 requires 48 volt phantom power which is supplied by a Behringer UM2 USB audio interface. The UM2 acts as a USB sound card and supplies the needed power to the microphone.